Open House Draws Visitors from Around the City! 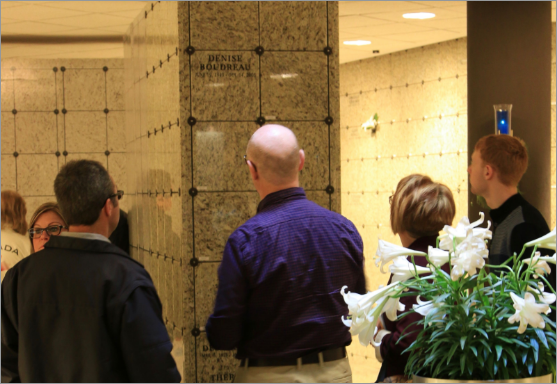 April 22 marked our first Open House event at Living Waters Columbarium! Over 200 visitors came from all areas of the city to experience the unique features of the columbarium in its mission as a Catholic cemetery. 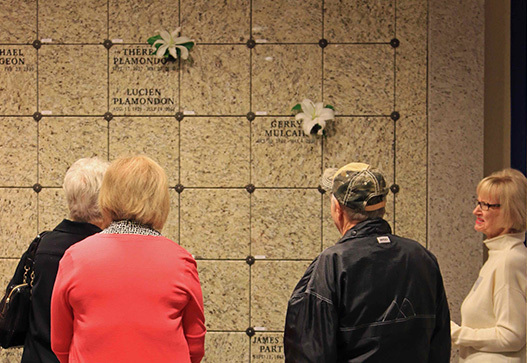 Through the tours, food and conversations, participants encountered first-hand the wonderful way in which the columbarium serves as a bridge between we, the community of the living, and our beloved deceased. The celebration included the unveiling of the Grain of Wheat Legacy Fund. 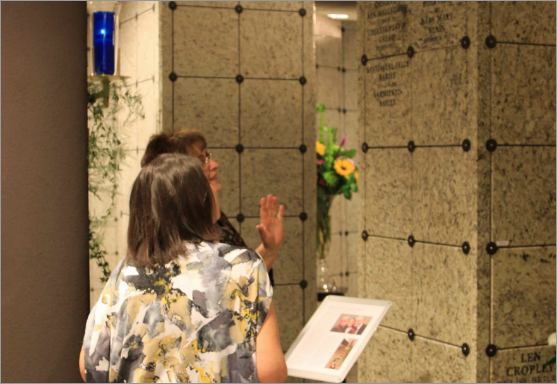 Unique to the columbarium, the Grain of Wheat Legacy provides an extraordinary opportunity for members of the Catholic community to be part of a legacy to ‘transform the world’. Enrolment in the Legacy fund is open to all deceased, within the columbarium and beyond.